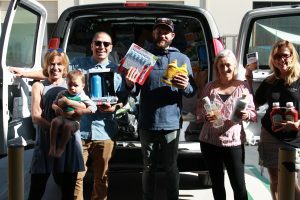 Earlier this month, the North Coast Church San Marcos / Escondido Campus held their Winter Supply Drive to support the needs of those under-served in our community. 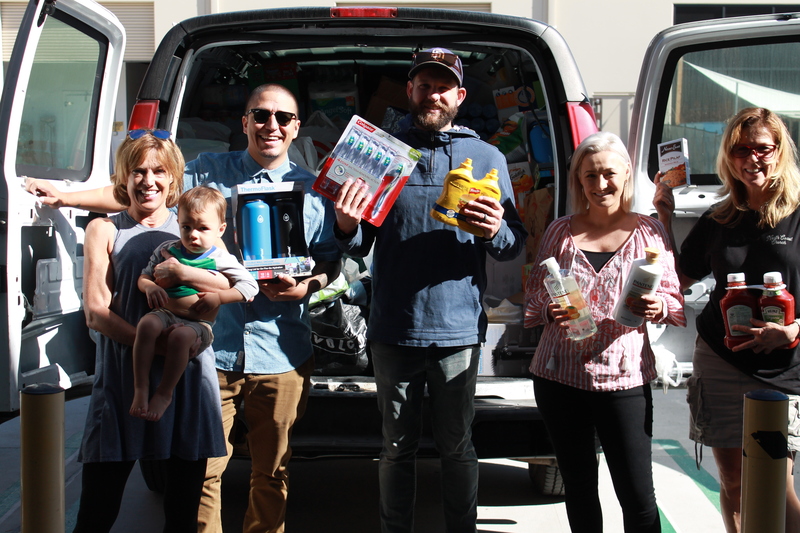 The amount of items collected not only filled the entire Interfaith van, but we ended up having such an overflow of items that Brandon Vasquez (Associate Campus Pastor of North Coast Church) so kindly offered to fill his car up with and follow us to the pantry! The abundance of items collected was incredible – there were non-perishable food items, blankets, diapers, hygiene products, warm clothing, household items and much more. 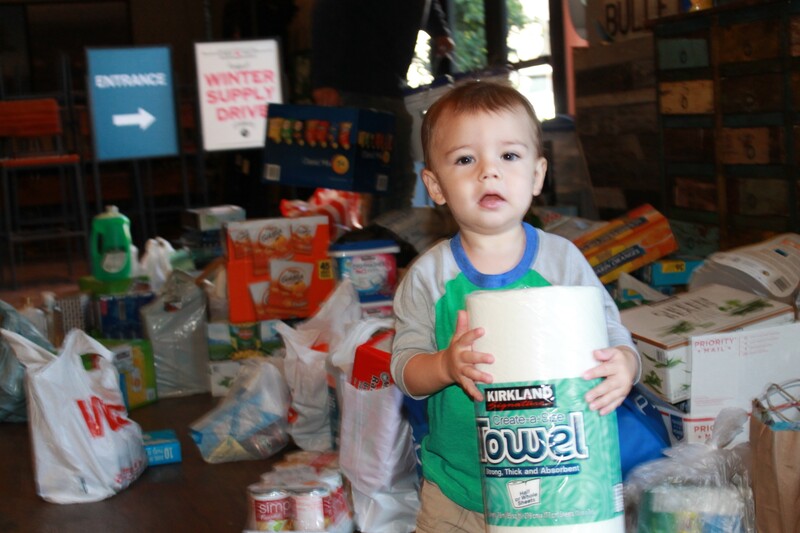 It took several of us to load all the items up with even one small member of North Coast Church, C.J. assisting us in the loading. Even better: the donations have continued to trickle in through this week! We can’t thank North Coast enough for all of the good these donations will do for our neighbors this winter season – thank you, thank you, THANK YOU!